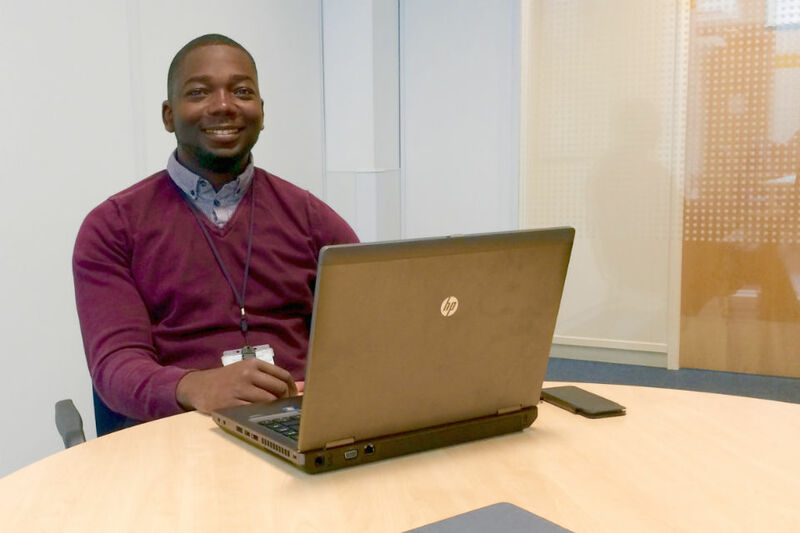 Siju's interest in the digital transformation of government services was the main reason he joined the Digital and Technology (DaT) Fast Stream. Based in the office for the Chief Technology Officer (CTO) at the Department for Work and Pensions, he told us about his experiences on the scheme. "The CTO team plays a central role in designing IT solutions that meet the user needs of both the public and the people that serve them directly. We also work on strategies for the technology, and research new tools to see if we can use them. I researched money saving opportunities, and managed the early stages of implementing my recommendations. It taught me the value of standing firm on key principles, while remaining open to alternatives that could produce a better result. In fact working in the CTO team provided completely different challenges to what I expected. One of the biggest lessons I have learned was that people are more important than technology. Whatever you're doing, building something new or changing the way people do things needs, you need to be able to work with others to achieve results. Often there will be people with different interests, but to be successful you need to keep an open mind and remain focussed on the point of the project. Outside of my day job, the scheme has a strong support network and encourages us to share our skills and experience with others. For example, the more experienced coders amongst us at DWP run a Digital Development Club to help others. I've also been a mentor at a national coding event, and there are opportunities to meet the wider technology community, such as Open Data Manchester. In the coming year I will join an exemplar digital transformation project in an entirely new role for me. This variety is one of the best elements of the scheme. So far, each role has let me tap into my existing skills set, but also develop new competencies. Two years in, there’s still plenty still to learn giving me a much better idea what path I want to follow beyond the scheme. The scheme isn't just for coders, it offers a wide variety of roles in the technology world. What unites the roles and Fast Streamers is a real interest in how we can use technology to improve public services. Not only does this scheme help develop your skills, it gives you an opportunity to help shape government services for many years to come. Civil Service Quarterly: articles by civil servants about the work they do. Congrats to the UK Government. I wish you more successes in all your future endeavours. That's great bro Siju. More power to your elbow. Wish you more accomplishment in your pursuit. A well articulated article. Well done, Siju; and thanks for your contributions to the success of the Civil Service Fast Stream.